tongue that I’ve studied at the medium school. I would marry her and together we will farrow so many much childs. young through the centuries but without cut the head. unjamestaylorable, unstatesmanlike dream come true. How you call you? How many years you have? From where come? How stay? the life is a thing wonderful and I am here for make it wonderfuler. 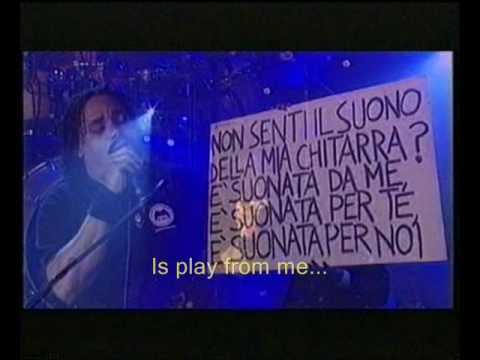 Is play from me; is play for you, is play for we. come on the my car that I bring you at make one tour. E: How do you do? E: No! How do you do? E: No! How do you do? How do you do? T: How do you do? T: …more…more dend , ahem, than what we did in the past we do it again now? E: And why don’t you recite the role of the young man?